Scholars can do little to stop the fighting and looting, but they have created blogs, websites, Facebook pages, and Twitter accounts to monitor the destruction and raise awareness about it. By sharing excavation records, scholars outside the Middle East have helped their counterparts in the Arab world to compile online lists of missing or stolen objects. 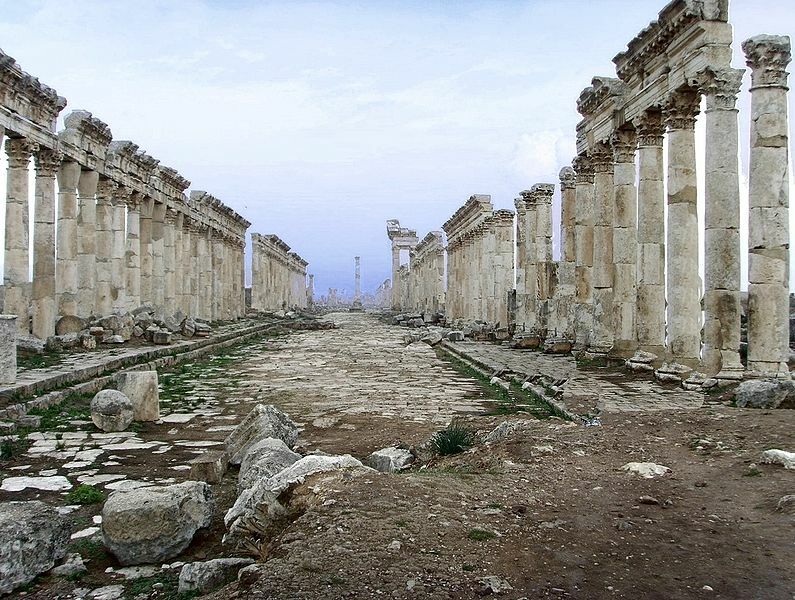 Cheikhmous Ali, an archaeologist at the University of Strasbourg, in France, founded the Association for the Protection of Syrian Archaeology, which relies on an underground network of activists and journalists to document damage to historical sites in Syria. The Syrian authorities are often suspicious of people taking photos, so the association’s volunteer informants sometimes use hidden devices, such as tiny digital cameras inserted into pens, to accomplish their goals. This cultural heritage is important because it’s directly linked to national identity of Syrians. Syria’s borders were created artificially. It’s very important that Syrians gather around something that helps them claim their common identity, because otherwise the whole things break down. They’ve been able to do this despite a lot challenges. If this cultural heritage is destroyed, they’re going to lose that. Once the current violence ends, if we don’t have this cultural heritage and the symbolic value of it, how are we going to unite ourselves across religions and religious sects? The country’s past is going to be key to reestablish this national identity and reconnect with the symbols its provides. The group Heritage for Peace has put together this report compiling the international response to the protection of Syrian heritage. Ursula Lindsey, Academics and Archaeologists Fight to Save Syria’s Artifacts, The New York Times, Aug. 24, 2014. It would be on the grand scale as when life of any form becomes extinct and little or no reference or that life will be available for future generations. A very sad thought.